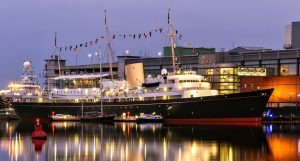 Taste some salty sea history with a unique VIP experience the Royal Yacht Britannia Ocean Drive, Edinburgh EH6 6JJ Saturday December 8, 2018. 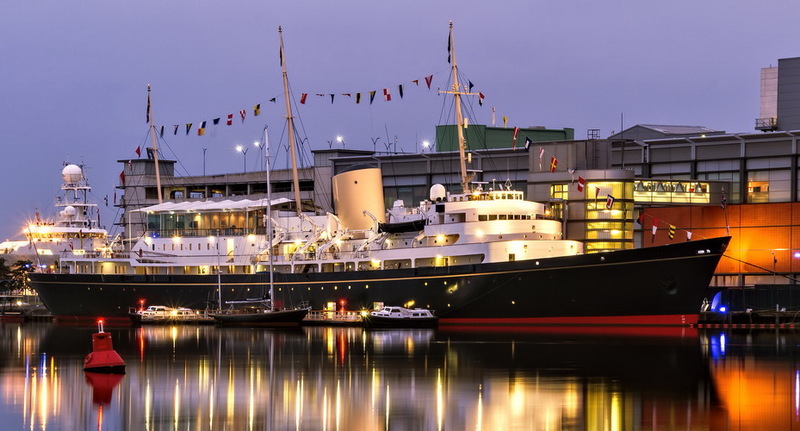 Enjoy an exclusive evening of fine dining and magical music on board the Royal Yacht Britannia with overnight stay at the 5* Balmoral Hotel. 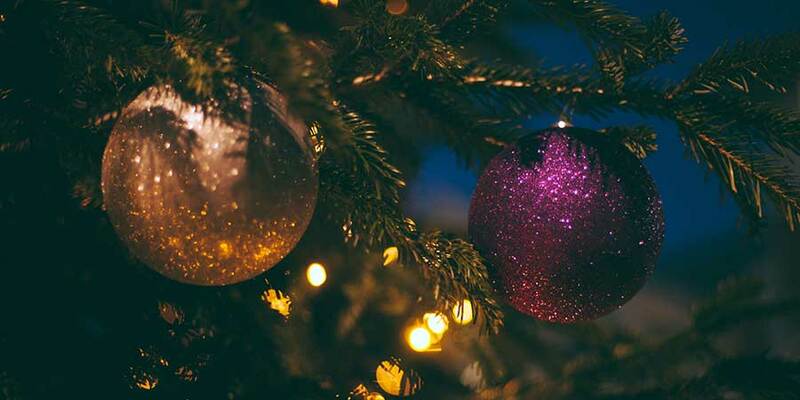 This is a wonderful way to get in the festive mood as you relive the elegance of a bygone era with the splendour that is the Royal Yacht Britannia. This will be a musical and gastronomic evening to remember. Britannia, the kind of entertainment and fine dining such as the numerous Royal family members and heads of state would have enjoyed. of the Royal Yacht and enjoy a sumptuous 4-course meal whist being delightfully entertained. 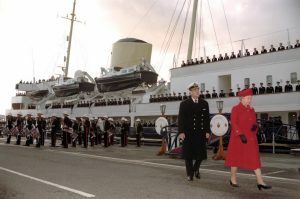 With exclusive use of The Royal Yacht, guests will find the same high standards today as when Britannia was in Royal service. The evening will start with a red carpet welcome followed by Champagne and canapés in the ship’s drawing room whilst entertained by the resident pianist. Then enjoy a guided tour, where you have access to Britannia’s five decks, and a unique insight into the history of the Royal Yacht and how the Royal Family and crew lived and worked on board. The sense of occasion builds as dinner is announced. The grand mahogany doors are opened to reveal the magnificent candlelit State Dining Room. Using the finest, seasonal ingredients, our menus are created in the original Royal Galley and served by Britannia’s expert butlers. You will then indulge in a delicious four course dinner such as HRH the Queen herself would have enjoyed. 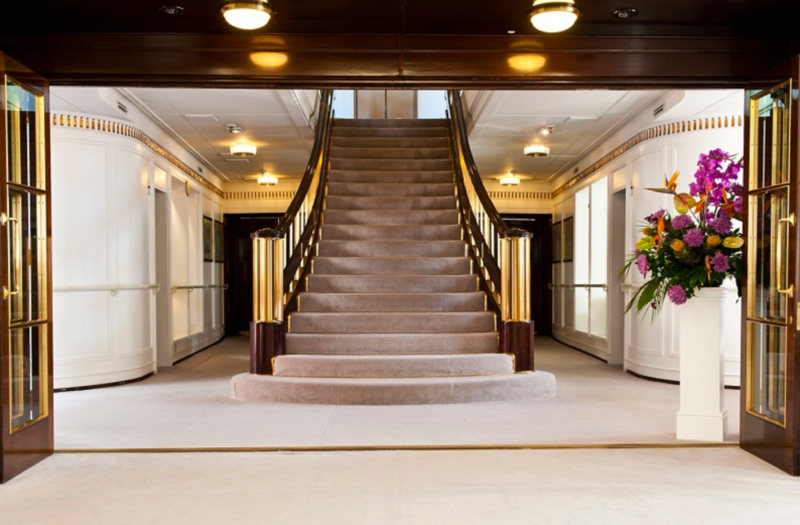 A prestigious address, famous for its timeless elegance and glamour the Balmoral is a five star hotel in the heart of Edinburgh. Located on Princes Street it is in the perfect location to pop out for a spot of Christmas shopping. This imposing Victorian Railway Hotel is a landmark in its own right. The award-winning spa features five treatment rooms, a relaxation suite, 15m indoor pool as well as a Finnish Sauna. The Executive rooms are decorated to reflect a traditional Scottish style. Travel to Edinburgh is not included. However, we would be delighted to help with travel arrangements such as flights, rail journey or chauffeurs. Extra nights’ accommodation available on the Friday or Sunday subject to availability. £305 + vat per room including breakfast. For more details or to book, call 0203 070 3110 or email pippa@thehospitalitybroker.com.